Strawberry Fields is a show which promises good original music, and it never fails to deliver. Year after year, it gives us fifty bands- some old, most new. All playing music that they composed, that they feel for, that they enjoy playing and that the fans enjoy listening. From harmonicas with double bass grooves, to the traditional five minute guitar solos, from death, to metal, to rock, to funk to the blues, it is all here. 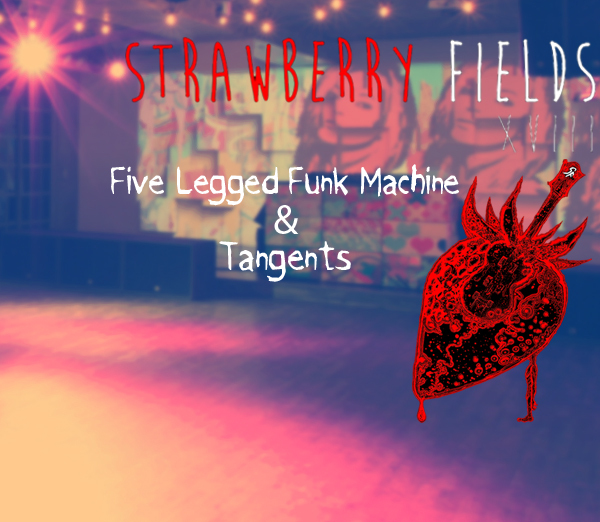 Strawberry Fields gives bands a chance to play their music in front of a crowd of thousands, it gives all those associated with the venture publicity that they would find nowhere else, it gives the fans three days of music. Absolutely free. It is everything a rockshow stands for- and more. It is, as a performer once described as, the Strawberry Fields of Sound.